I can’t believe that Easter is less than a month away. As I was doing my grocery shopping the last week, I noticed that the stores are already prepared for Easter and have the shelves stocked with chocolate bunnies, jelly beans, and other Easter candy. However, too much candy isn’t good for children or adults. My children always get plenty of candy from our church’s Easter egg hunt. So this year I am focusing on finding goodies that aren’t candy related to put in their Easter basket. Today, I wanted to share some fun non-candy Easter basket ideas that will help the Easter bunny get creative when he brings goodies for your children. Disclosure: This post contains affiliate products. I received one of the mentioned products free of charge. All opinions and suggestions are 100% my own. I love this idea because my children always enjoyed playing with Play-doh. These are cute Easter eggs that are pre-filled with play-doh. The package comes with four fun colors of play-doh. The eggs are easy enough for children to crack open and have fun being creative. Buy now on Amazon. I haven’t seen Mad Libs in a very long time. These were one of my favorite items when I was younger. I always had fun making up my own stories when I was growing up. This gift idea is recommended for children 8 years and older. 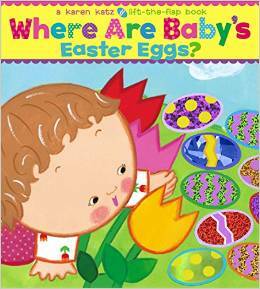 The book features 21 Easter themed stories. Buy now on Amazon. My children always enjoy drinking out of straws. I found these cute Easter colored straws that change colors when they are cold. These straws are fun for all ages and it is a great way to encourage your child to drink more water. They are FDA approved for contact with food. It changes color when it comes in contact with cold drinks. Have fun watching your children see the colors magically change while they are getting a drink with these fun straws. Buy now on Amazon. Check out this creative spoon to help get your boy’s to eat their dinner. 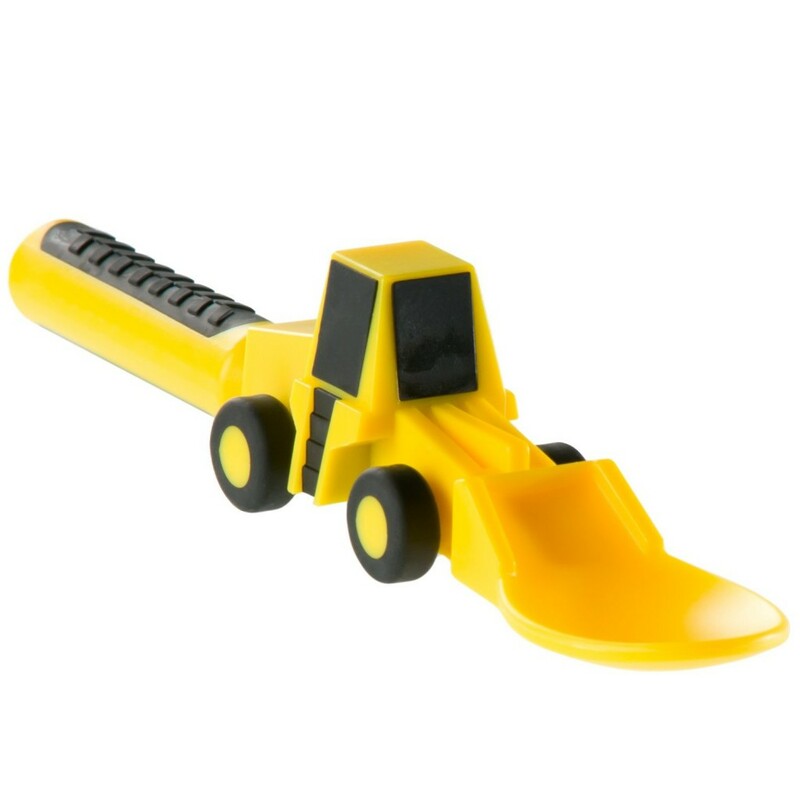 I know that my son loves construction toys and this would be a fun addition to his Easter Basket. This spoon will allow your child to be creative while they eat their food. The textured grips make it easy for little hands to grip. The Front Loader Spoon is Made in the USA, dishwasher safe and BPA, PVC, Phthalate and lead free. Buy now on Amazon or buy the full set that contains the spoon, fork, and knife. 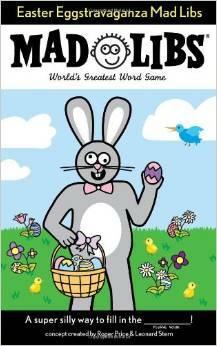 Books are a great filler for your child’s Easter basket. This book is a color book that has lift up flaps. My son always loves lifting up the flaps and see what is hiding underneath. Hidden under the flaps are some cute springtime favorites until your child finds the baby’s Easter eggs on the very last page. Buy now on Amazon. My children love side walk chalk and could spend hours drawing on the sidewalk. 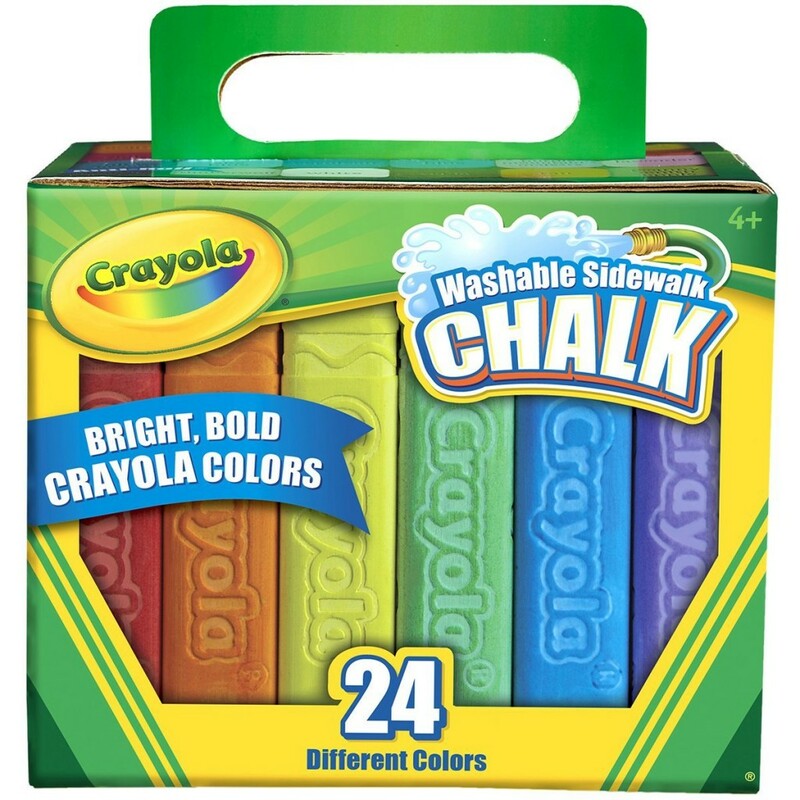 Grab this fun box filled with 24 pieces of chalk for hours of fun. I love the special anti-roll feature. Most of the sidewalk chalk on the market is round and it will roll off while your child is switching colors. The suggested age for sidewalk chalk is 4 and up; however, I have let my 2 year old use it on occasion with adult supervision. Buy now on Amazon. 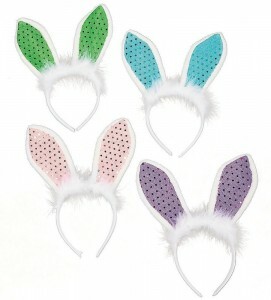 Check out these cute bunny ears headbands. Your child will enjoy pretending that they are a bunny with these cute sequined bunny ears. With a 12 pack of bunny ears, the entire family can dress up and have fun or you can even share with your friends. They come in four fun colors: pink, teal, green, and purple. Buy now on Amazon. My daughter loves making craft items and this is a great kit. 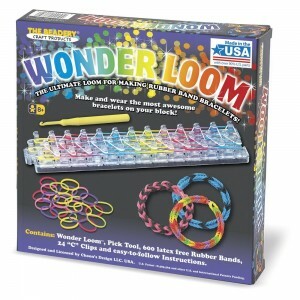 The kit comes with the ultimate loom for making those fun rubber band bracelets and necklaces, 1 pick tool, 600 assorted colored rubber bands, 24 c-clips, and easy to read instructions. If your child is anything like my daughter, she can spend hours making these brackets for all of her friends. This is recommend for children ages 5 and up but it really depends on your child’s dexterity, fine motor skills, and the ability to follow instructions. Buy now on Amazon. You can also buy extra loom bands here, if your child already has a loom and tool pick. 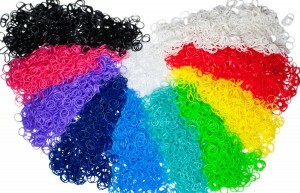 Buy the rubber band bracelet refill packs with over 200 Clips (10 Rainbow Loom Bands Colors – Red, Yellow, Green, Blue, Pink, Purple, Black, White, Turquoise, and Orange). They are individually wrapped so that your child can keep them organized by color. There are over 60o0 rubber bands. Buy the refill package here on Amazon. Coloring is always so much fun and I enjoy coloring with my children. Even toddlers learn early writing skills when they use crayons. I always set my youngest son at the table or hand him a lap desk. 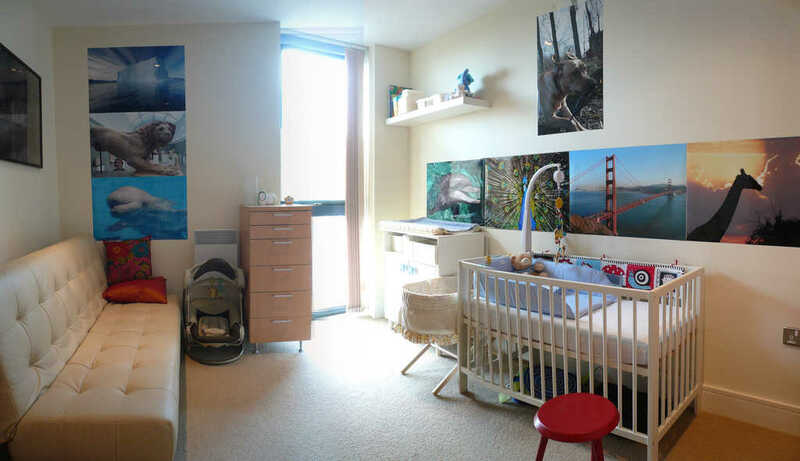 This keeps him from running off with the crayons and coloring on the walls. 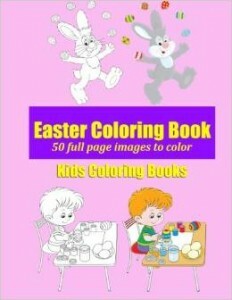 Check out these cute Easter coloring books on Amazon. I personally tend to stay away from stuffed animals because they harbor dust mites. However, I do allow my children to have a small collection of their favorite stuffed animals. 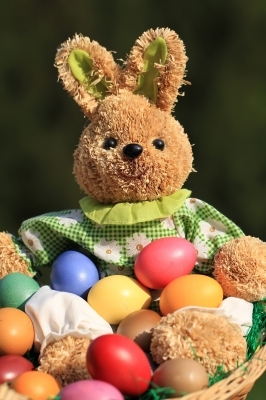 Often times around Easter you can find cute Easter themed stuffed animals to put in their Easter basket. 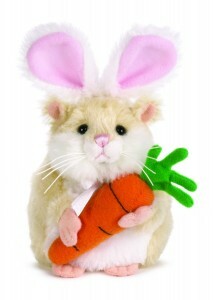 Check out these cute stuffed animals for Easter on Amazon. 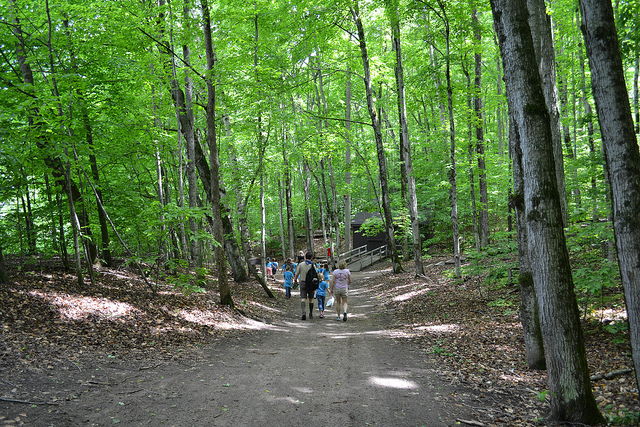 Spring time is just around the corner and it is a great time to get the kids outside. My boys always enjoy playing outside together whether it is tossing a football, kicking a soccer, playing tag, shooting some baskets in the basketball goal, or playing a game of baseball. Here is a list of 12 backyard activities for children so that you can find sports equipment that your child might enjoy. 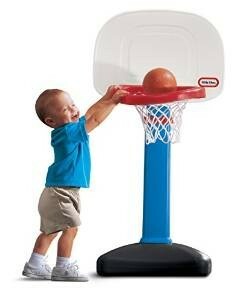 I know that the basketball goal is one of my son’s favorite toys. You may share your Easter posts in this link up. 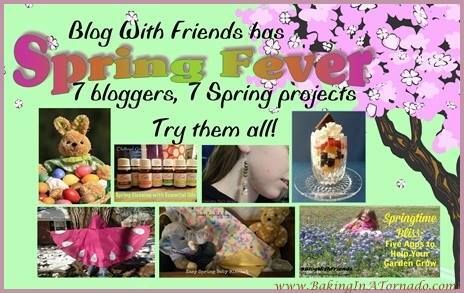 Please visit all of the hosts and pick at least 2 other blogs to visit. 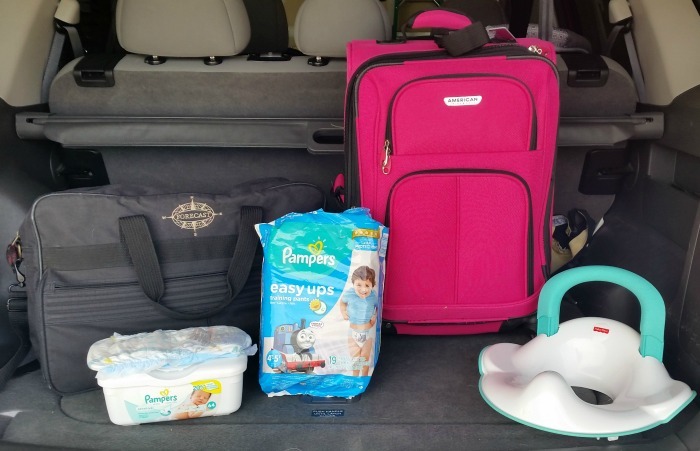 Thank you for visiting and I hope you enjoy this link up party. What is your favorite non-candy Easter basket idea? 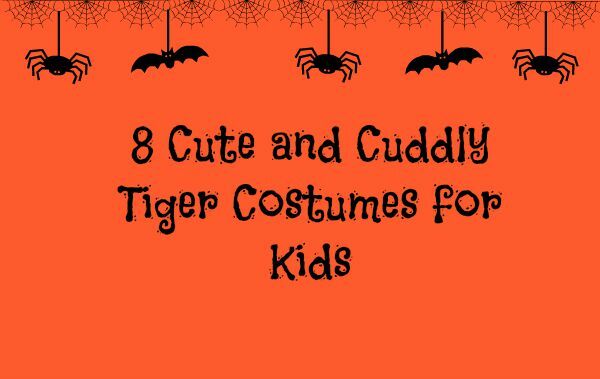 These are all such great ideas and I love the thought of giving kids something besides candy. The truth is that candy only lasts so long but the fun options not only keep them busy but last so much longer. Exactly, I know that parents are looking for alternatives for their kids. 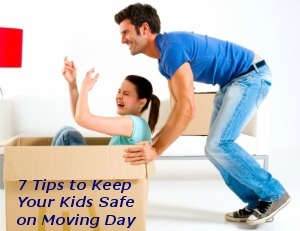 I hope this list is helpful. LOVE those Play Doh eggs!!!! 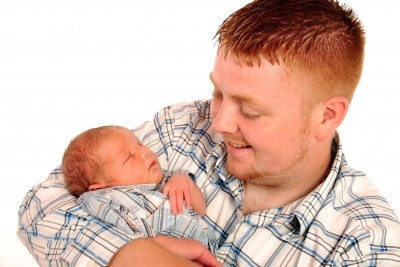 Such great ideas, especially for the little ones! Last year we did movies, sketch pads and pencils, and one special piece of candy. These are awesome ideas!! My kids love sidewalk chalk! I have yet to see the egg shaped play dough yet but I’ll have to look around! My kids enjoy the sidewalk chalk too. Awesome ideas, perfect for those who aren’t to crazy about the candy! 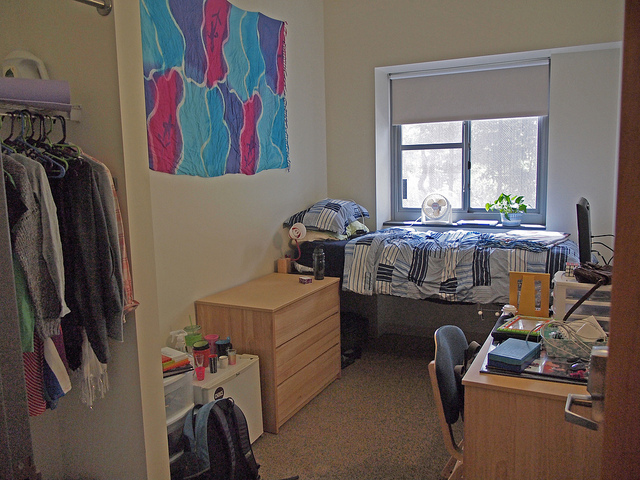 I love these ideas, especially the sporting equipment! My kids are always begging for new balls and shoes to match whatever sport they are obsessed with! The Play Doh is a great idea for almost any occasion. The kids can be so creative with it. Thanks for this awesome list! I’m always looking for alternative to candy solutions! Your welcome. I hope you enjoyed my list. Thank you Eliz. I do remember a few of these items from my own childhood too. I used to love playing with Play doh and creating fun Mad lib stories.